Tobacco industry tips and products from the leading online distributor of tobacco fixtures, cigarette displays and cigarette racks. 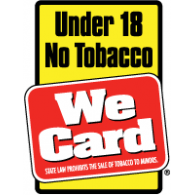 Copyright © 2019 Tobacco Fixtures and Merchandising Blog. All rights reserved.